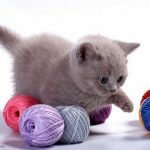 Oh boy, guys, I’m excited because FINALLY I’ve gotten back to the beloved Learn to Machine Sew course for beginners! I left off back in September with a lesson on how to sew French seams, which is my favorite way to sew seams because they are beautiful and easy! 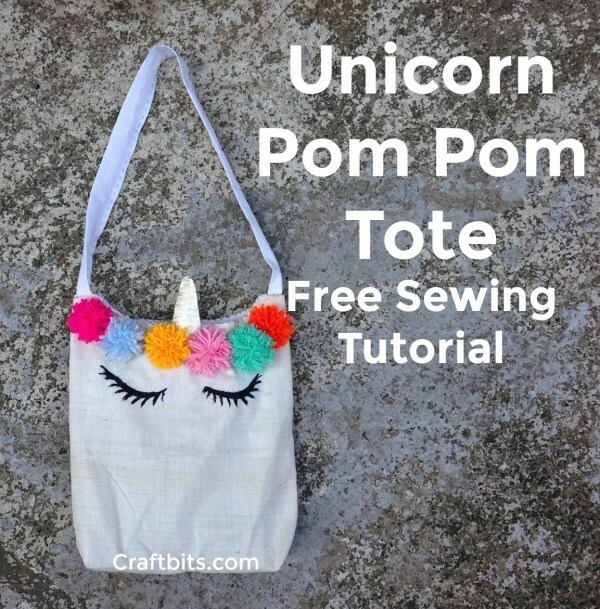 And today I finally have for you the accompanying practical tutorial for getting more experience with this technique: an easy tote bag sewing tutorial! 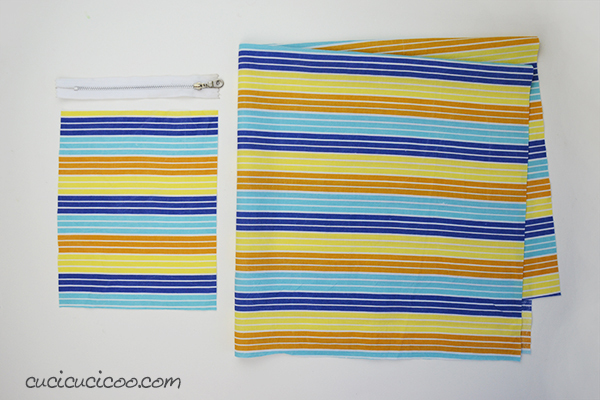 You can NEVER have enough reusable, washable fabric shopping bags, as far as I’m concerned. 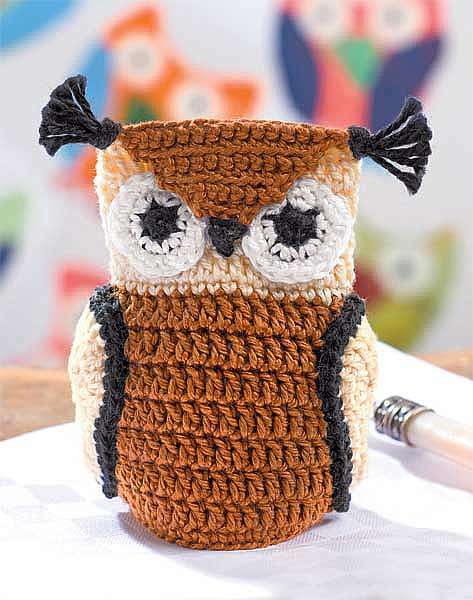 They are easy to sew and while there are a gazillion tutorials for sewing them (or making bags without sewing), but this is a special tutorial. 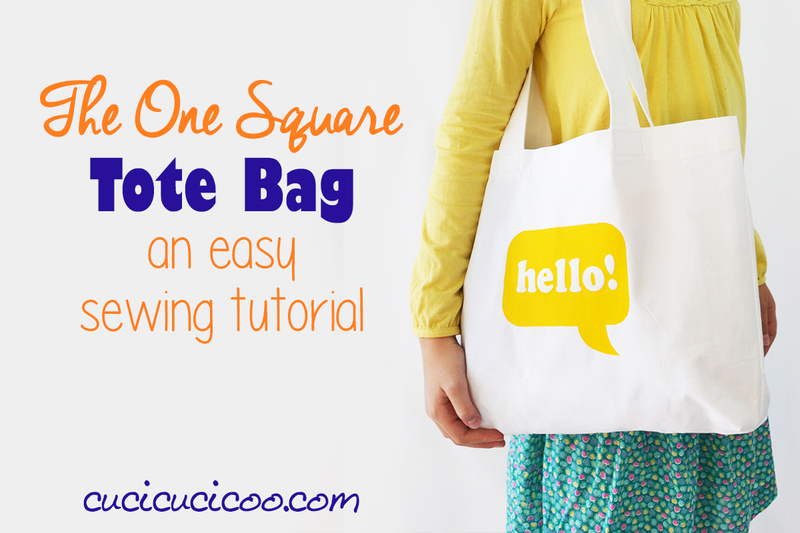 I call it the “One Square Tote Bag” because it is made from literally one 75 x 75 cm (30″) square of fabric. 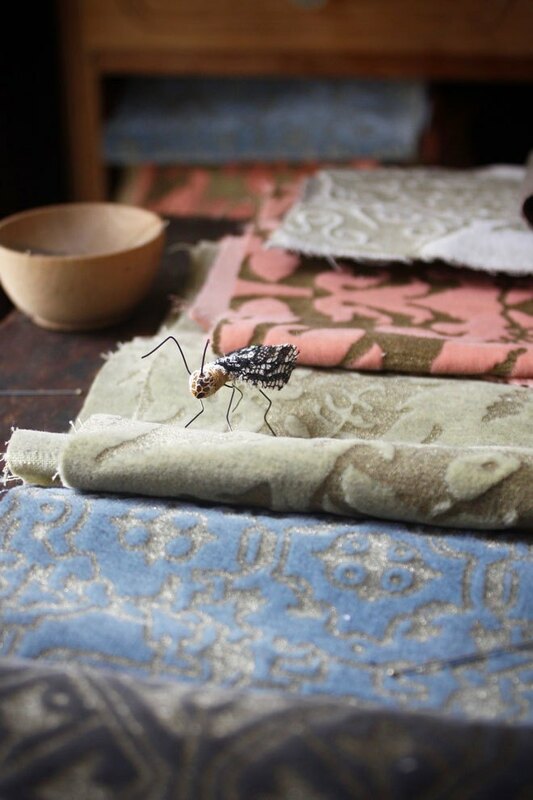 Which means that you can make four of them from a meter and a half cut of 150 cm (60″) wide fabric. 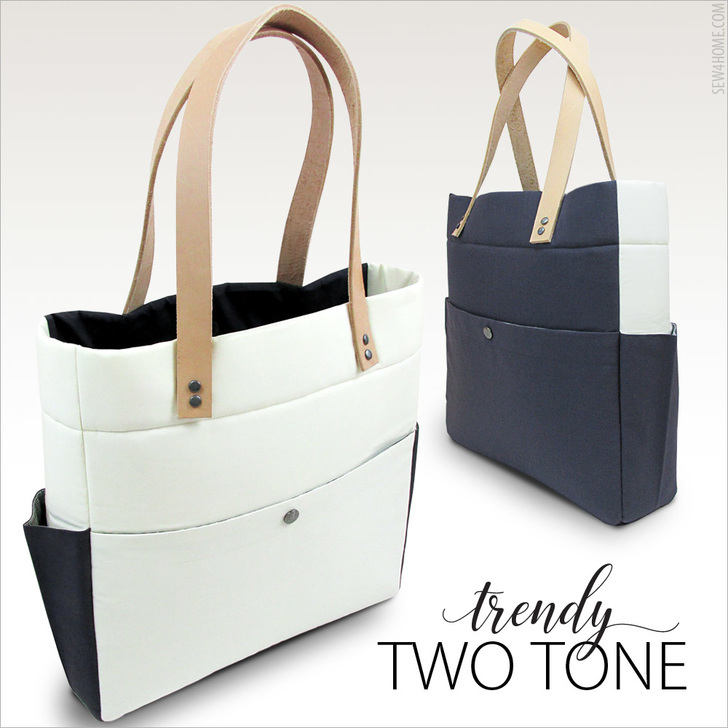 With the One Square Tote, you can choose a wide and short bag, or a more narrow and deep one with the same piece, add boxed corners for a wider bag base and, with a bit of extra fabric and a zipper, add a little zippered pocket inside that’s perfect for sticking your cash, keys or phone in! 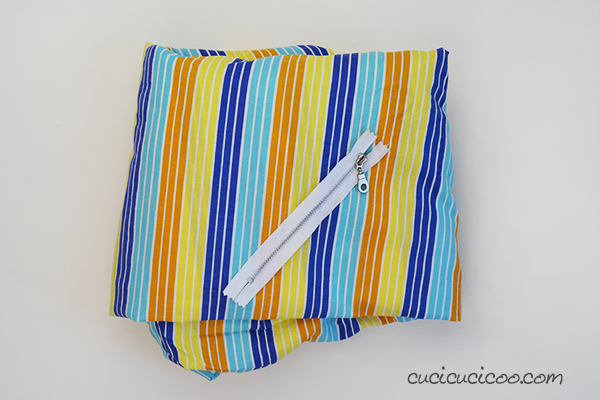 And even more ecologically friendly is a One Square Tote made from an old bedsheet! 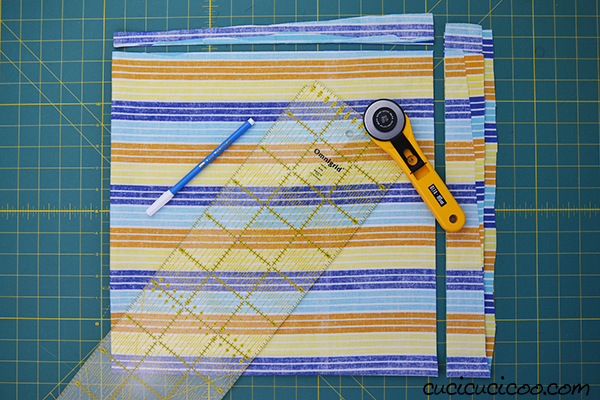 You can get a bunch of bags out of one sheet without having to pay for fabric and instead repurposing what you already have! So have I convinced you? 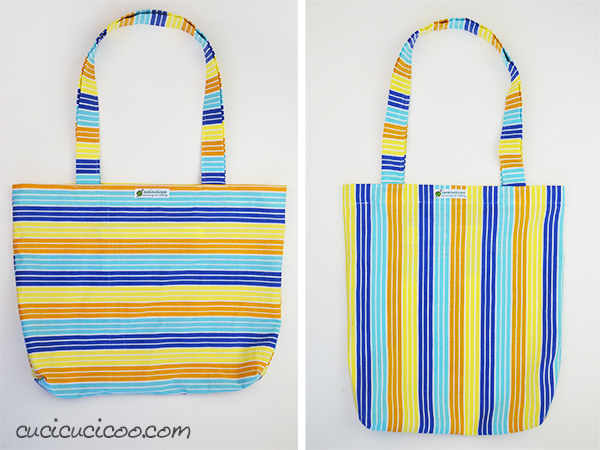 Let’s get started with this easy tote bag sewing tutorial! 1.Iron the fabric and cut a 75 x 75 cm (30 x 30″) square. You can do this however you want, but for me the easiest way was to cut a piece of my sheet slightly larger than necessary then fold it once in one direction and another time in the other direction (for four layers total). Then, using a rotary cutter*, quilting ruler*, and cutting mat*, cut one half the total length (37.5 cm or 15″) from each folded edge. 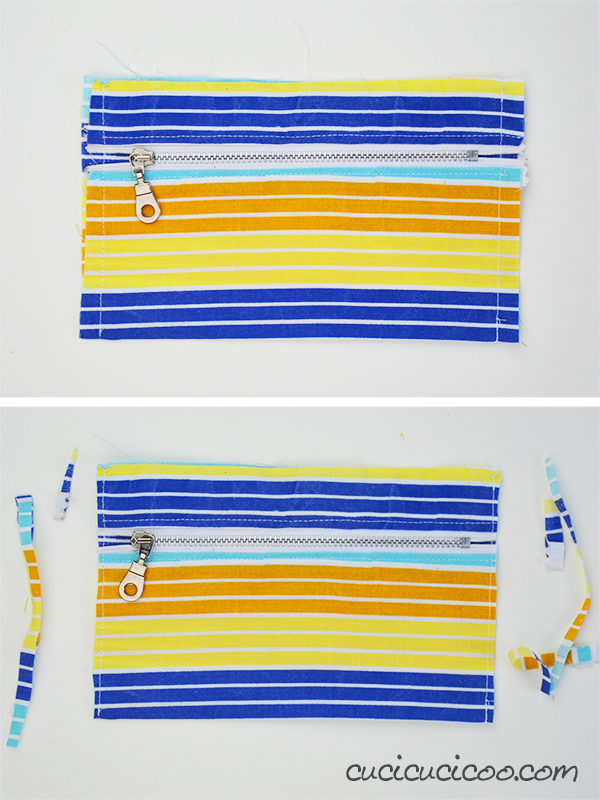 Skip to step 11 if you are NOT sewing the optional zippered pocket. 2. 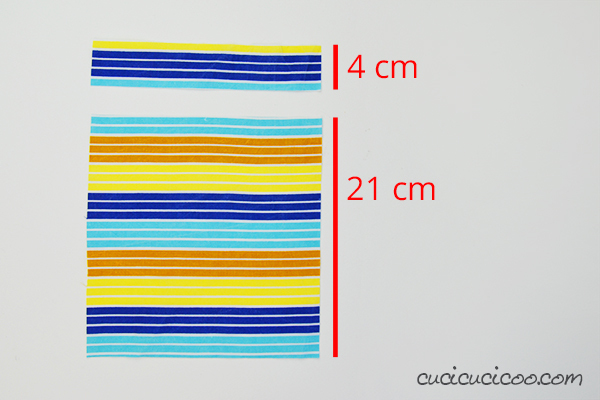 If you want to add the optional pocket, cut another piece measuring 20 x 25 cm (7 ¾ x 10″), but not from the original square! 3. Cut across 4 cm down from the top of the pocket fabric piece, as shown above. 4. 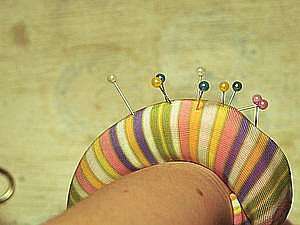 If your fabric frays, sew each side of the cut from step 3 with a zig zag or overlock stitch. 5. 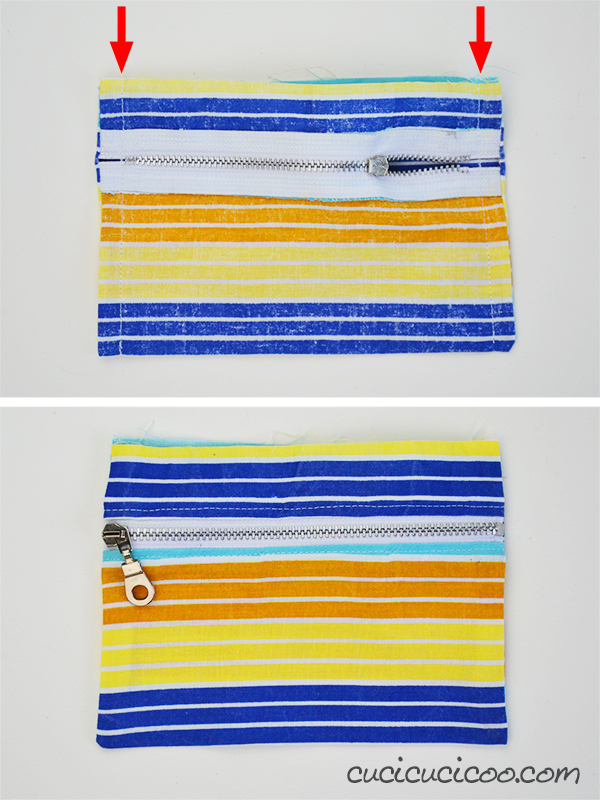 Sew the zipper onto the pocket fabric. 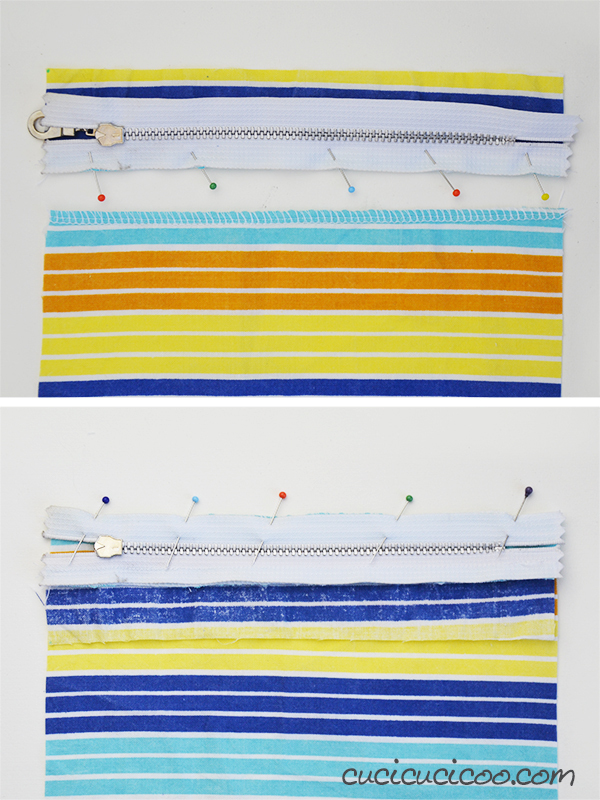 To do this, flip the zipper wrong side up, line up the edge with the top zig zagged/overlocked fabric edge, pin and sew with a zipper foot (top). Then line up the other edge of the zipper, still wrong side up (with the top pocket fabric pulled out of the way), with the bottom zig zagged/overlocked fabric edge, pin and sew with a zipper foot (bottom). 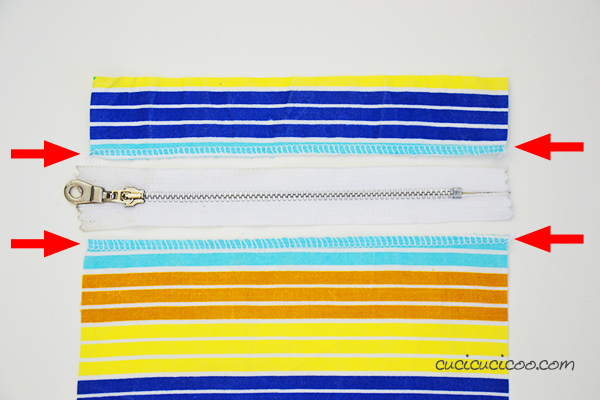 If you have limited experience with zippers, read my sewing lesson on how to sew an exposed zipper. 6. Iron the fabric back from the zipper teeth and topstitch down each side (shown by the arrows). Here come the first French seams of this project! 7. Fold the pocket in half, wrong sides facing, lining up the short ends. 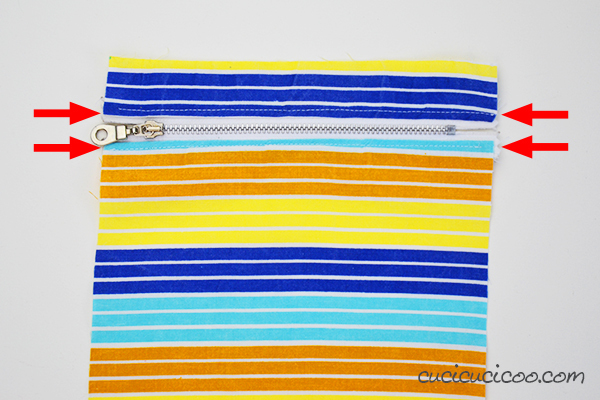 Sew down the two sides 1 cm (3/8″) from the edge. 8. Trim the seam allowances close to the stitching. 10. Turn the pocket right side out again and iron flat. Put the pocket to the side for now.